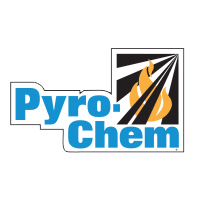 Started in 1977, Fire Control Systems has been servicing fire equipment needs for many types of businesses throughout the southeast for 40+ years. 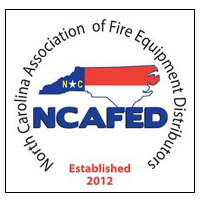 We presently cover a fire equipment service area from Pennsylvania to Florida as a leader in all areas of the fire industry. 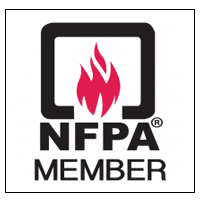 With our commitment to service all the needs of our customers, Fire Control Systems has equipped ourselves with the most experienced qualified personnel available in fire safety. 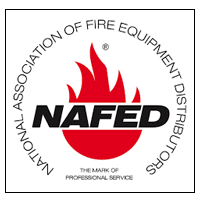 With the combined expertise of our leaders and technicians, Fire Control Systems has over 100 years experience in inspections, installations and maintenance. Our customer’s safety and security comes first and foremost, so we take pride in keeping up to date in the latest technology available in the field. Fire Control System is a proud distributor of the following. All of our technicians are NICET certified.